The Talbott Brothers are a Portland-based duo composed of brothers Nick and Tyler Talbott. Born and raised in Imperial, a small town in Southwestern Nebraska, they began writing and performing together in the summer of 2012 before relocating to Portland, OR. 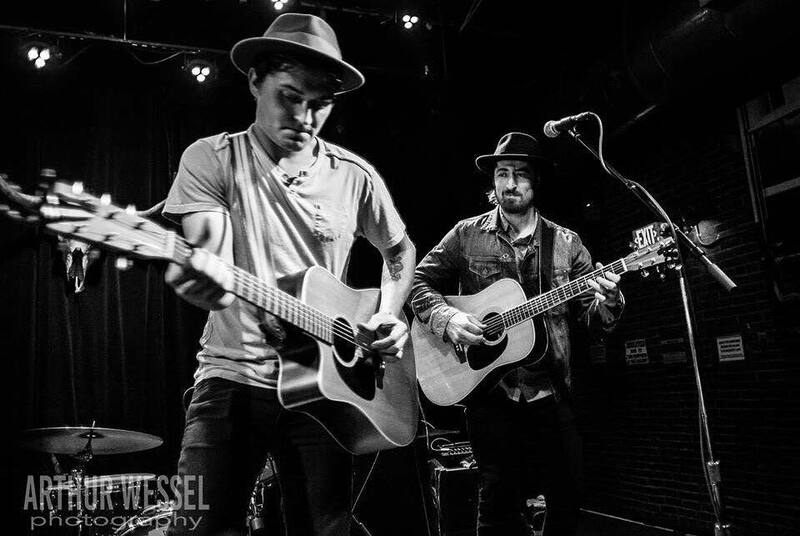 Forming an alternative blend of folk and rock, The Talbott Brothers creatively combine blood harmonies with storytelling and infectious melodies. In their latest full-length album, ‘Gray’, The Talbott Brothers illustrate the tension between conflicting relationships and the various trials of the human condition. In addition to having their music featured in national campaigns, such as the Buckle and Tennessee Tourism, The Talbott Brothers are endorsed by Elixir Strings and have joined forces with Sennheiser for product showcase videos. After playing more than 500 shows and independently releasing 3 albums, The Talbott Brothers’ deep-rooted passion and growing fanbase continue to drive them full steam ahead.